What are Qcify's core values? For any business, whether they’re as young as Qcify or already been around for a very long time, it is important to listen to its customers and to know its core values. For this particular reason, do you see our team on a regular basis talk to customers about values. And no, we’re not just talking about the value add of our technology to their operations. 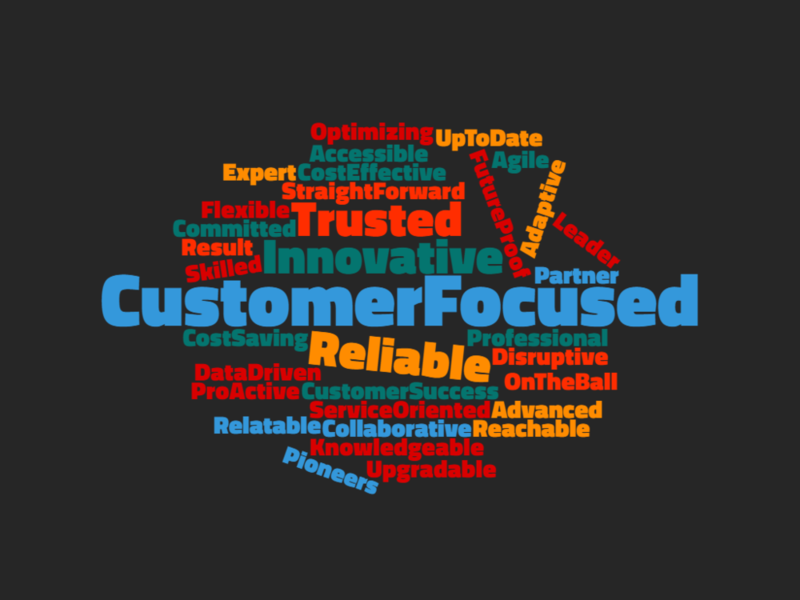 During a recent off-site we went through past email exchanges and conversations with customers in order to try and see if we were still on track with core values that we believe are important in our interactions with business partners and customers.